Planning your first big family vacation with a bay can be an intimidating prospect. From nap times to car seats, there’s so much to consider when you’re thinking of places to travel with an infant. If you’re anything like me, you’ll be ready the moment you arrive to sit poolside with a margarita and watch your tot splash happily at the pool. Staying at one of the best baby-friendly, all-inclusive resorts makes sense for parents looking for a relaxing family getaway. From baby monitors to wading pools, these all-inclusive resorts across the Caribbean region from Mexico to Florida offer many different options, and many have childcare. 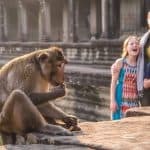 If it’s your first time picking an all-inclusive resort, take a moment to read Trekaroo’s A First Timers Guide to All Inclusive Resorts with Families. Jamaica is one of the most adventurous destinations in the Caribbean. However, it is also one of the friendliest when it comes to babies and toddlers. Jamaica’s calm bays and shallow beaches are great for families traveling with a toddler or baby. Several baby-friendly, all-inclusive resorts in this island nation go out of their way to help families balance the needs of babies and toddlers while still allowing the rest of the family to enjoy a real vacation. Looking for the best all-inclusive resort with childcare? The people of Jamaica are so warm and friendly. Staff at the baby-friendly, all-inclusive resorts are always willing to lend a hand with little ones. The Franklyn D Resort is the ultimate baby-friendly, all-inclusive resort! Every family is assigned a nanny from 8:30AM-4:40PM each day for the duration of their stay as part of the all-inclusive experience. Even the tiniest of babies are welcome at the FDR. Families are matched with just the right nanny to take care of their children. With so many nannies around, the vibe at Franklyn D Resort is laid-back and distinctly Jamaican. Unlike so many of the larger properties on the island, Franklyn D Resort is a family-owned Jamaican original, not a sprawling resort complex. It’s a great place to vacation with toddlers, too. The experience at Franklyn D Resort is more akin to a luxury family summer camp. The activities at this baby-friendly, all-inclusive resort range from seaside yoga for adults, chartered fishing for teens, and tye-dye t-shirt crafts for everyone. There are adults-only areas at this resort where couples can go to escape while the nanny watches the little ones. 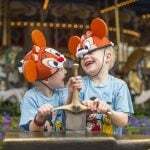 However, an atmosphere of kid-friendliness permeates the main resort areas. A stay at Franklyn D Resort really is the perfect family vacation with toddlers. Vacations with Toddlers — Spend your vacation at the Franklyn D Resort & Spa All Inclusive! The Moon Palace Jamaica is known for its extensive spa and excellent location on the beach in Ocho Rios. There are a wide variety of adventurous destinations nearby including the climbable Dunn’s River Falls. Parents of toddlers don’t have to miss out on the relaxation and adventure. There are plenty of places for toddlers to play on property at this baby-friendly, all-inclusive resort. The indoor/outdoor kid club facility features a sandbox, tot-friendly climbing structure, splash pad, and tricycles outdoors, and a colorful climbing area indoors. It’s a great place to vacation with toddlers. There are so many places for the tots to play. Children over four can be dropped off at the kids club. However, children under four must be supervised by an adult. Families visiting with toddlers and babies can call ahead to arrange for a nanny for an additional fee. 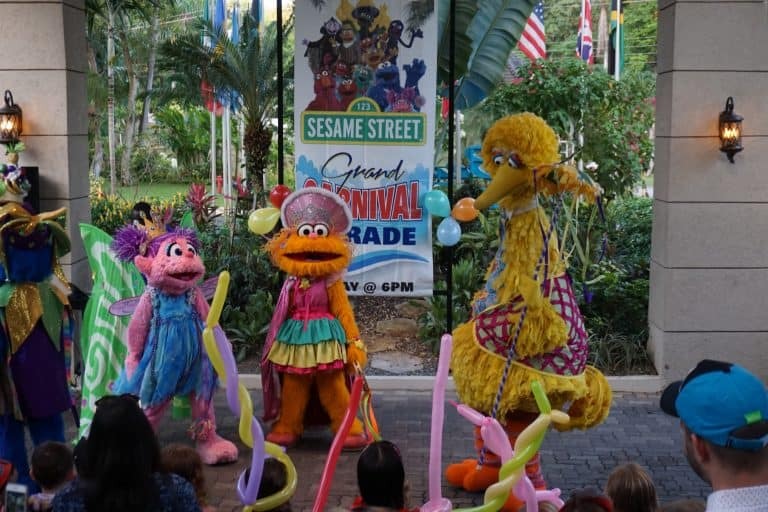 It’s not surprising that a resort where Sesame Street characters put on shows and roam around the property knows how to treat babies, toddlers, and their parents to a truly memorable vacation. 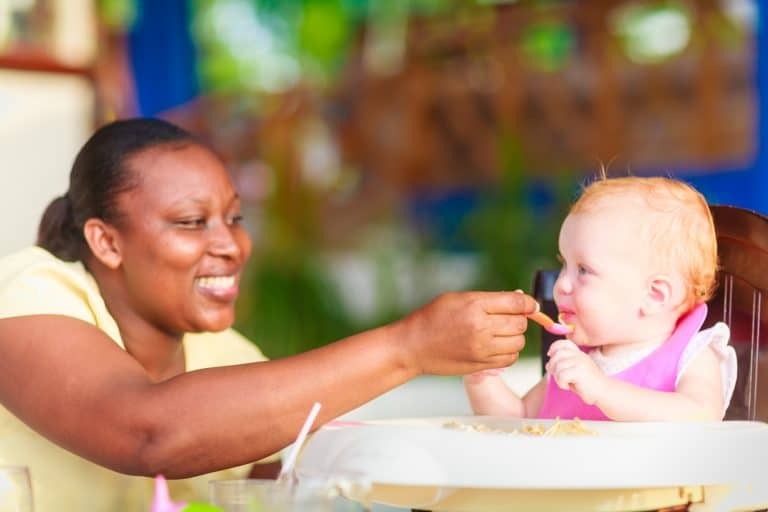 Beaches Negril, an all-inclusive resort with childcare, offers both an infants program for babies aged up to 24 months and a toddler program for potty-trained tots ages 3-5. Toddlers can splash at the Pirates Island Waterpark with their older siblings or enjoy story time with Elmo geared especially for tykes their age in the kids club. The Sesame Street characters make this one of the best all-inclusive resorts for toddlers. Yes, Beaches Negril is the perfect vacation with toddlers and babies. However, it’s also possible to experience more of Jamaica with your older kids while staying at Beaches Negril. Read about LiLing’s experience Road School: Digging Deeper with our Kids Through Voluntourism. Find deals on family-friendly resorts in Jamaica! 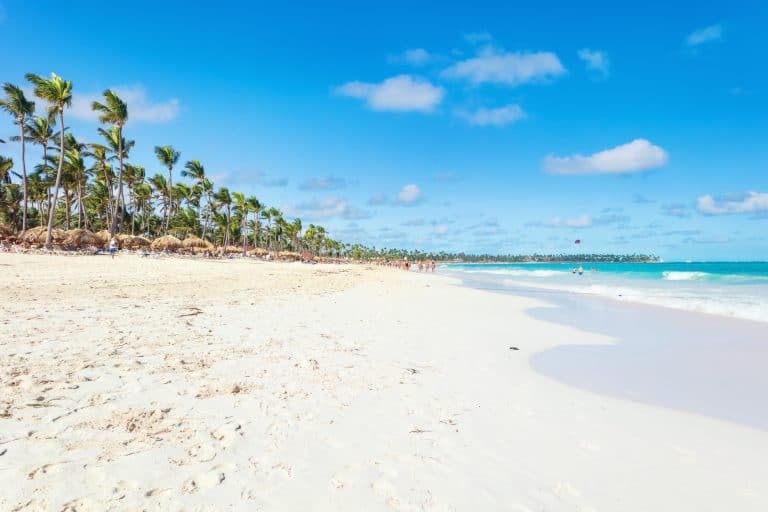 For families on the East Coast, the baby-friendly, all-inclusive resorts of the Dominican Republic’s Punta Cana are only a three to four-hour flight away. Imagine departing New York on a snowy January day around lunchtime. Then arriving at your resort for dinner by the ocean all while your baby enjoys her afternoon nap. Well, a mama can dream, can’t she! Whether or not your baby actually sleeps a moment on the airplane, it’s good to know that it’s only a four-hour flight to this great destination for a vacation with toddlers. Find the best family-friendly hotel deals in Punta Cana! Nickelodeon Punta Cana was obviously designed with tots in mind; it’s one of the best places to vacation with toddlers. This baby-friendly, all-inclusive resort has character breakfasts with Marshall and Chase from Paw Patrol and a water park where Dora is known to make regular appearances. But, there’s also great news for parents. The food at this baby-friendly, all-inclusive resort is amazing. Also, the infinity pool overlooking the ocean is relaxing. At meal-time, there is baby food available and the chefs do whatever it takes to get your toddlers to eat their fruits and vegetables. The Nickelodeon kids club, Just Kiddin’, is open for toddlers supervised by their parents. (children age four and up may be dropped off.) For parents needing a break, in-room nannies are available for an extra fee at this all-inclusive resort with childcare. There is a toy lending library full of Nickelodeon-themed toys available in the hotel lobby so that toddlers can have toys to play with in their rooms for their entire stay. This is one of the best possible vacations with toddlers and babies. Strollers, cribs, bottle warmers, and other baby necessities are also available. 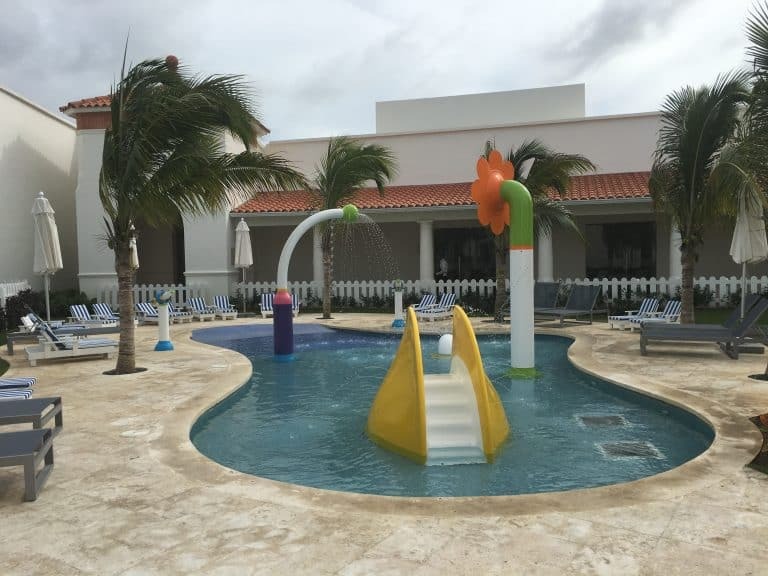 My favorite amenity for toddlers at Nickelodeon Punta Cana is a small, centrally-located splash pool with tot-sized loungers. There’s a little slide, zero entry pool, and spray features. It’s the perfect size for little ones still in swim diapers making this one of the best all-inclusive resorts for toddlers. Looking for the best all-inclusive resort for toddlers? Read all about my experience at Nickelodeon Resort and Hotel in Punta Cana. The Grand Palladium Punta Cana’s Castillo de Pirata is the perfect place for a vacation with toddlers. The indoor/outdoor complex with a colonial theme is actually one of the largest resort Kid’s Clubs in the Caribbean and Mexico. Little ones, ages 1-3, are welcome to participate in the resort’s Baby Club. In the Baby Club, tots have access to toddler-sized play equipment and ride on toys. The pirate-themed splash park is the perfect size for young children. It has a pirate ship with small slides in a zero entry pool with spray features. Don’t forget that Grand Palladium Punta Cana is also home to the television character Raggs and his buddies who simply love to dance. Looking for the best all-inclusive resorts for toddlers? Read all the details about Katie’s experience at Grand Palladium Punta Cana: All-Inclusive Caribbean Vacation for Families. Book your vacation at the Grand Palladium Punta Cana Resort & Spa – All Inclusive with the whole family! 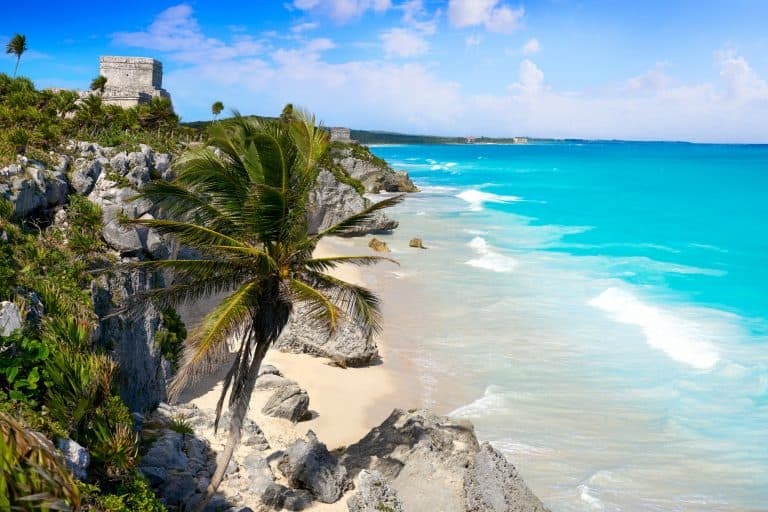 Families looking for the perfect destination to vacation with toddlers and escape the frigid Midwestern winter will be happy to know that the baby-friendly, all-inclusive resorts on Mexico’s Yucatan Peninsula are less than three and half hours by airplane from Chicago. You can escape the Windy City and be walking the beaches of the ancient Mayans that evening. Certainly one of the best possible vacations with toddlers in the winter months. Looking for a quieter experience on your baby-friendly vacation? The Azul Beach Resort Riviera Maya by Karisma offers an intimate, casual elegance for families traveling with little ones. Families have found that this resort has the most comfortable high chairs around. Also, the staff also goes out of their way to provide everything that a baby needs at the dining table from baby food to utensils. Parents of toddlers especially love that they are welcome to stay and play with their little ones in the Azulito’s Nickelodeon-themed kid’s club area. There are even plenty of baby-friendly toys at the club. And, when it comes time for nap time, there are baby monitors available for parents to use. They have thought of everything from strollers to bottle warmers at this baby-friendly, all-inclusive resort. Read Amy’s full review of Azul Beach Hotel, a boutique baby-friendly, all-inclusive resort in Riviera Maya. Just like the Grand Palladium Punta Cana, the Grand Palladium Colonial Resort and Spa has a Baby Club that caters to guests ages 1-3. 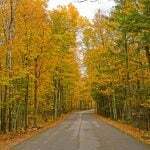 It is a great place for a baby-friendly vacation. The kids club, El Ranchito, offers both indoor and outdoor activities for little ones at this all-inclusive resort with childcare. However, the real fun is interacting with Raggs at scheduled times around the resort. The zero-entry children’s pool has slides for both tots and older children. It is sure to tire out even the most active toddler. Is your toddler simply enthralled with every colorful character that they meet? 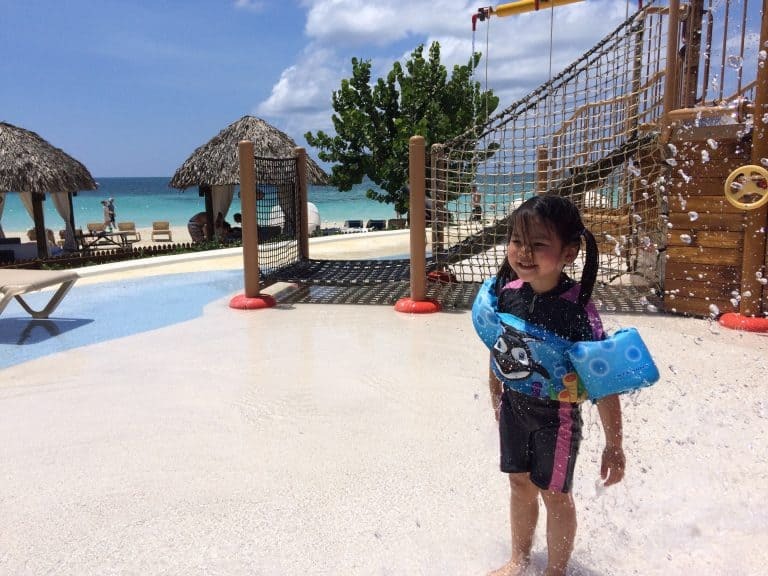 Read about one of the best all-inclusive resorts for toddlers: Playing at Palladium with Raggs. The Moon Palace Cancun is a larger baby-friendly, all-inclusive resort that has relatively easy access to some of the best snorkeling excursions in the Cancun area. With so many amenities available, it’s no surprise that there are a variety of places for tots to play. Little ones can play at The Playroom Kids Club and a pirate-themed kid’s splash zone water park. This is certainly one of the best all-inclusive resorts for toddlers! The Playroom Kids Club even offers a “baby room” featuring mats, a small climbing structure, tot-sized ball pit and plenty of toys. 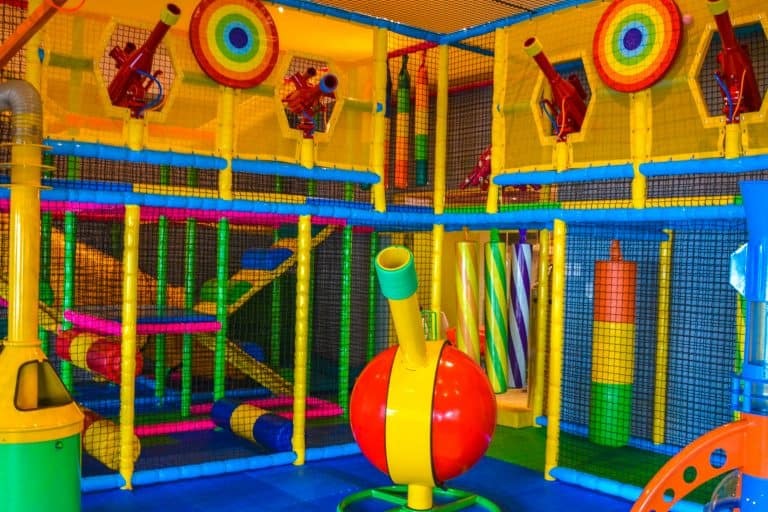 Children of all ages are welcome at both the resort’s Playroom Kids Club facilities with parental supervision. However, only children ages four and up can be dropped off. Nanny services for children under age four can be booked upon arrival for an extra fee at this all-inclusive resort with childcare. Vacations with Toddlers — Check out the Moon Palace Cancun – All Inclusive! Families on the West Coast should look towards Mexico for the best baby-friendly, all-inclusive resorts. 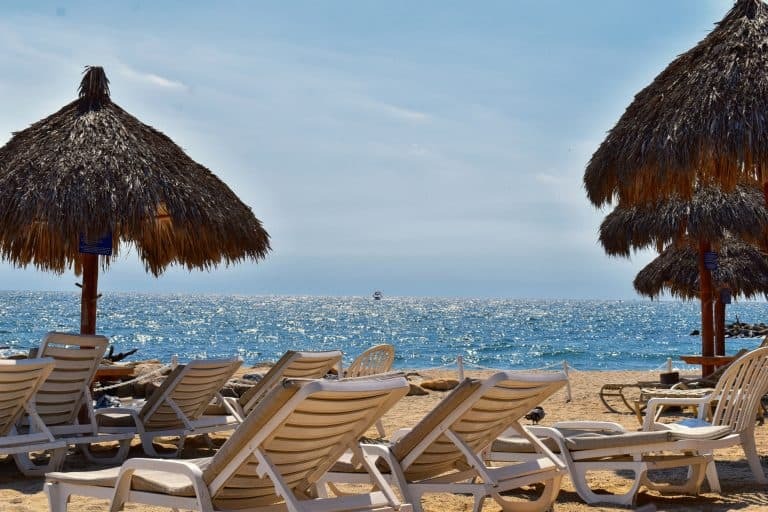 Puerto Vallarta is a quick,three-hourr flight from the Los Angeles area making it an ideal baby-friendly vacation destination for families in California. It’s even closer than Hawaii! 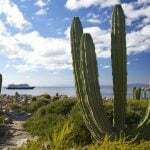 Find the best hotel deals in Puerto Vallarta! Velas Vallarta is smaller and quieter than many of the baby-friendly, all-inclusive resorts on this list. However, it is a favorite with parents traveling with toddlers. Everyone at the resort is friendly, helpful, and goes out of their way to accommodate babies and toddlers on vacation. The resort has both a beautiful beach and kid’s pool. Tots can play in the sand or water while mom sits back and relaxes just a bit. Also, Velas Vallarta is only a five minute drive from the airport so once your airplane has landed your vacation has almost begun. It’s a great all-inclusive resort for toddlers. Bring the whole family to Velas Vallarta Suite Resort All-Inclusive! If you still want the experience of a baby-friendly all-inclusive resort without leaving the United States, you need to check out the Club Med Sandpiper on Florida’s Atlantic coast. It’s just a short drive north from Miami. In addition to the resort’s kids club for ages four and up, the resort has a “Baby Club Med.” Baby Club Med is for infants 4 months to 23 months old making this one of the best places to travel with an infant. There is also a “Petite Club Med” for 2 and 3-year-olds available on demand. It’s certainly one of the best all-inclusive resorts for toddlers. Many thanks to Amy Whitley who wrote the first edition of this article about baby-friendly, all-inclusive resorts in 2014. 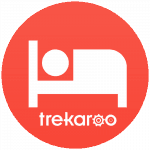 Disclosure: Trekaroo writers have been hosted at many of these baby-friendly, all-inclusive resorts. 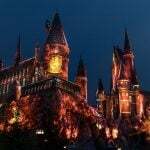 The author in particular is thankful for the hospitality that she experienced at Karisma’s Nickelodeon Hotel and Resort in Punta Cana and Moon Palace Jamaica though all opinions remain her own.